Tooth infection is one of the most common causes of dental pain. Most people complain about pain in their teeth and this is mostly caused by infection of the nerves inside the tooth. Tooth pulp infection is very painful and surprisingly it is caused by the sweet things in life. Sugary foods and drinks will eventually lead to bacteria plaque build-up which will in turn lead to decay of the enamel and eventually bacterial infection of the tooth pulp. The tooth pulp includes blood vessels and sensitive nerves and when these are infected the pain is unbearable. At Soothing Care Dental we recommend immediate tooth assessment by one of our qualified dentists to reveal the extent of damage. We provide the most effective Root canal therapy in Sydney to treat the underlying infection and avoid further damage to the tooth. Root canal therapy is the most effective remedy to permanently deal with tooth pulp infection and our specialists have the experience and technology to help. First things first; root canal treatment is not painful as widely believed. This procedure involves removal of affected tissues, cleaning, and finally using a refill or a restorative crown. The objective is to give your tooth back its normal function. With advances in dentistry technology you don’t have to fear anymore. Our dentists are highly qualified in root canal therapy. Root canal therapy gives you back comfort in your life by eliminating the excruciating pain in your tooth. You will also avert any need for extraction in future due to extensive damage. 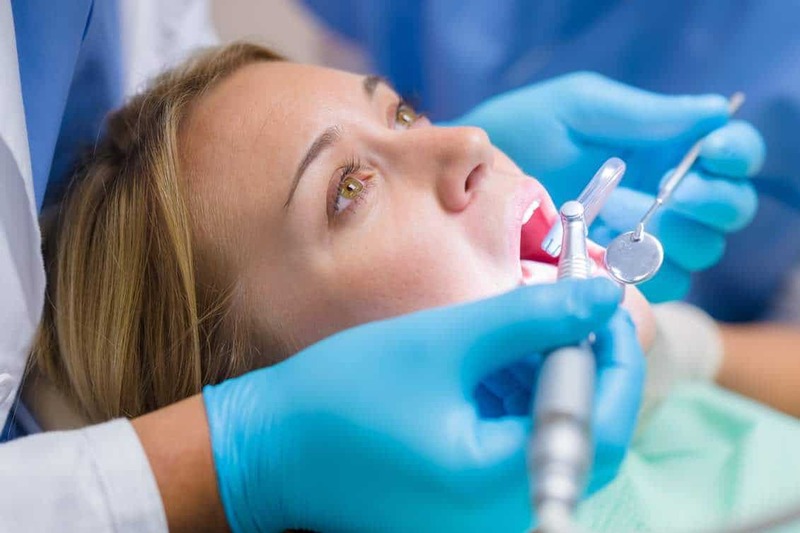 At Soothing Care Dental we are committed to providing the most reliable and affordable root canal treatment to improve your overall oral health. Call us now or just book a visit right here on our website.